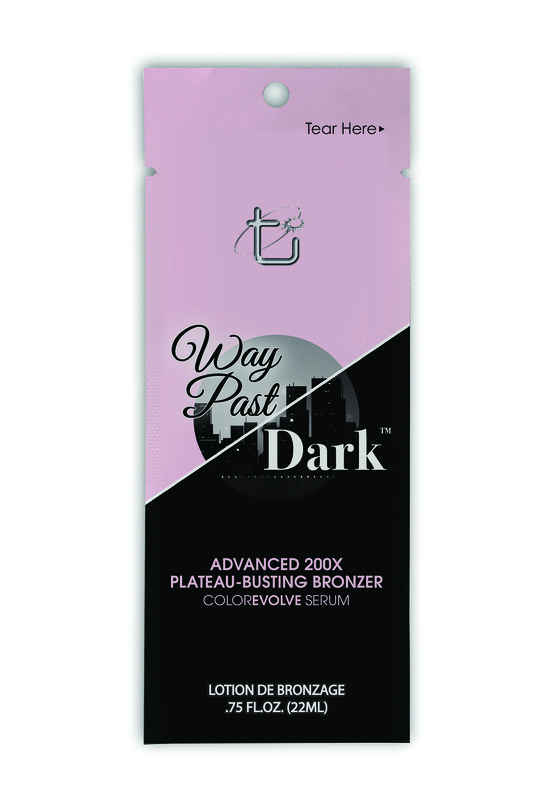 200X bronzers shatter your tanning plateau for your darkest color yet. A ColorEvolve system with a touch of DHA continues developing your tan into even darker, breathtaking color. Max silicone emulsion makes skin oh-so-touchable.